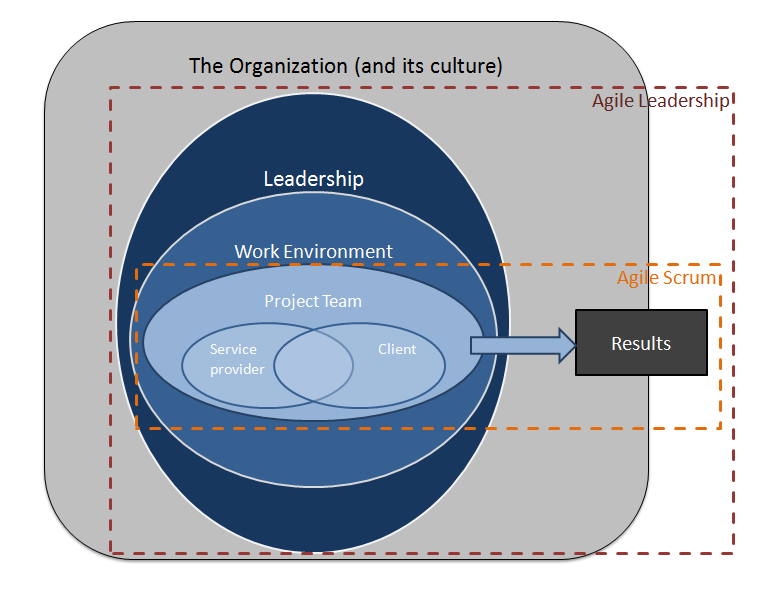 Agile Leadership is the application of the Agile principles (as defined in the Agile Manifesto) to the leadership of software development endeavours. In addition to encompassing the processes, tools and rules of Agile Scrum, Agile Leadership extrapolates them to change how teams and projects are managed within the context of the work environment and new leadership paradigms to deliver better results. Where Agile Scrum mostly focuses on the organization of the project team, the roles and responsibilities of the team members, the artifacts, and the rules under which the project team operates, Agile Leadership includes the work environment as well as the specific leadership abilities expected from the managers and stakeholders. Agile Leadership is a fundamental paradigm shift with the objective of making the project team successful and the people within the team happier in order to deliver better results. The shift mostly comes from the leadership (aka management style) and the rules used to govern the actions, the behaviours and the outcome of the team. Adapt the style of management so as to use an inclusive and democratic approach. In addition to bringing new concepts, Agile Leadership also revisits and adds to some of the concepts on which Agile Scrum relies. There is already much documentation (books, blogs, podcast, etc.) on the topic of Agile. 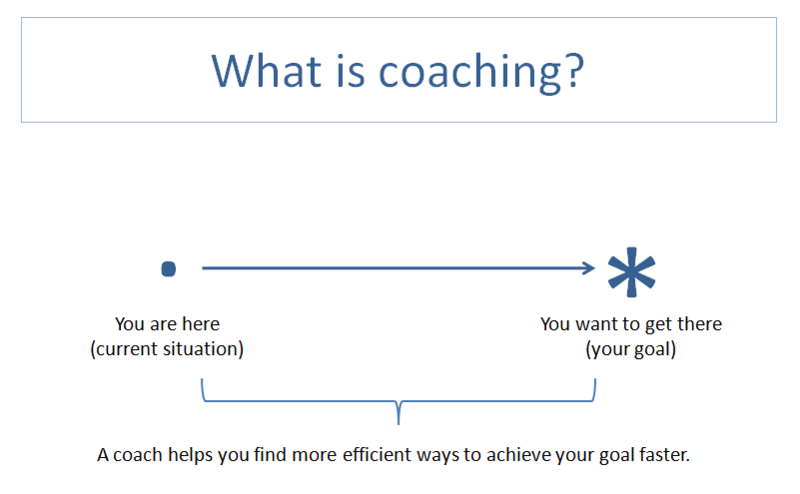 In an upcoming blog post, I will add details to the areas of focus listed below and associate the underlying concepts with theories explained at length elsewhere in other areas of expertise such: as organizational behavior, organizational development, management science, and coaching.